YouTube - 2019 is off to a good start at Royal Constrictor Designs with some nice clutches of coral glow pieds and GHI Mojave banana combos. 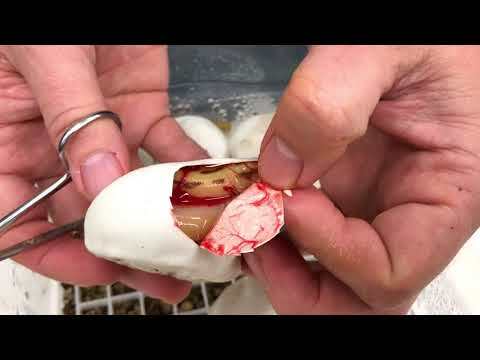 YouTube - Garrick DeMeyer of Royal Constrictor Designs cuts several clutches of ball python eggs that contain pastel banana clowns, super pastel super stripes, black pastel pieds and more. 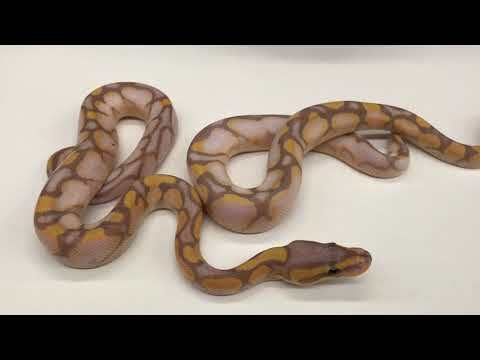 YouTube - Garrick DeMeyer of Royal Constrictor Designs shows off some new bamboo ball python combos and cuts some amazing orange dream and dreamsicle clutches.